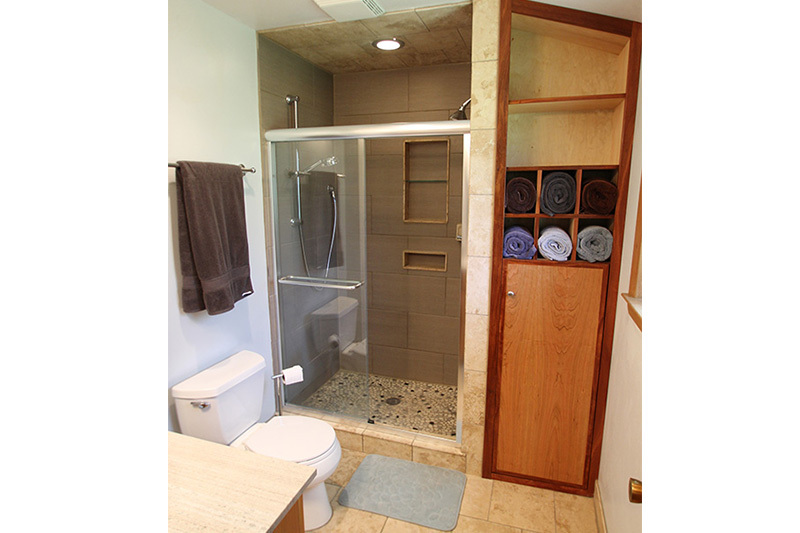 Next to the kitchen, the bathroom is where people spend a large part of their days. 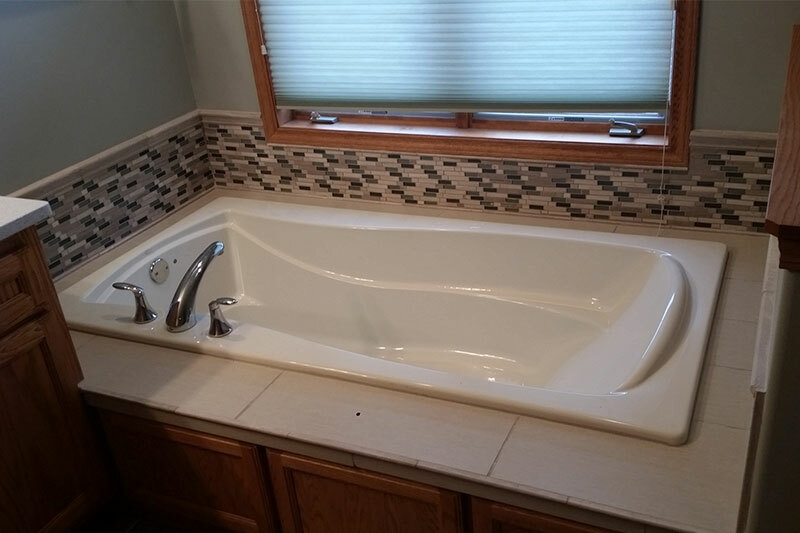 From the time you get ready to go to work till the time you get ready for bed, you'll spend lots of time in your bathroom. 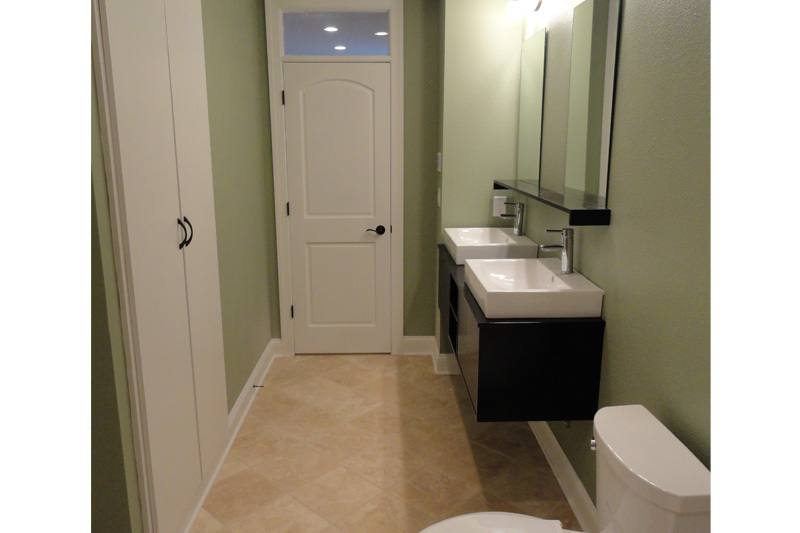 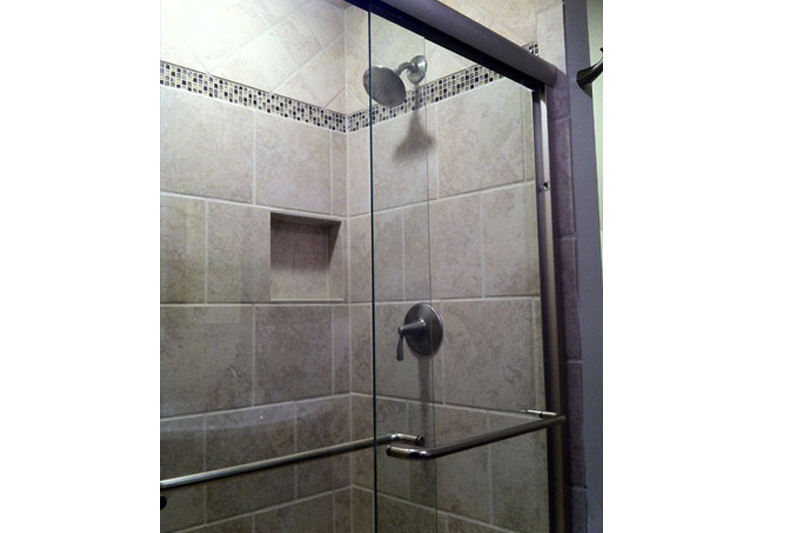 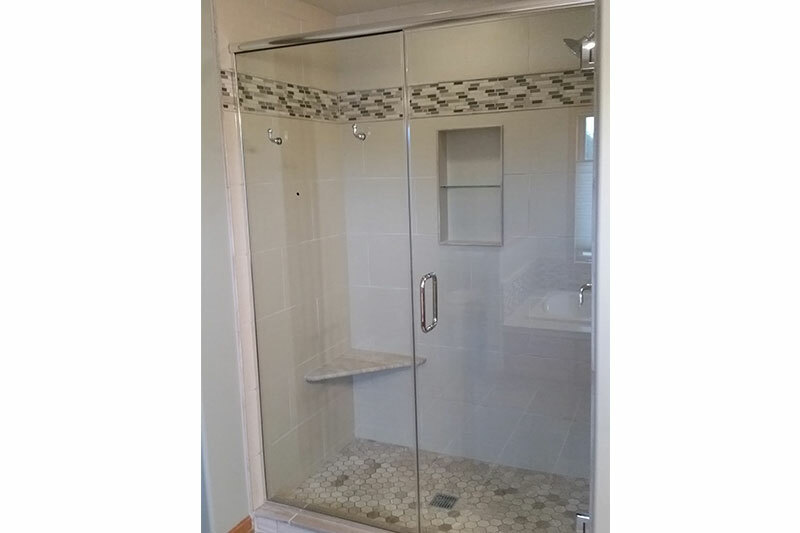 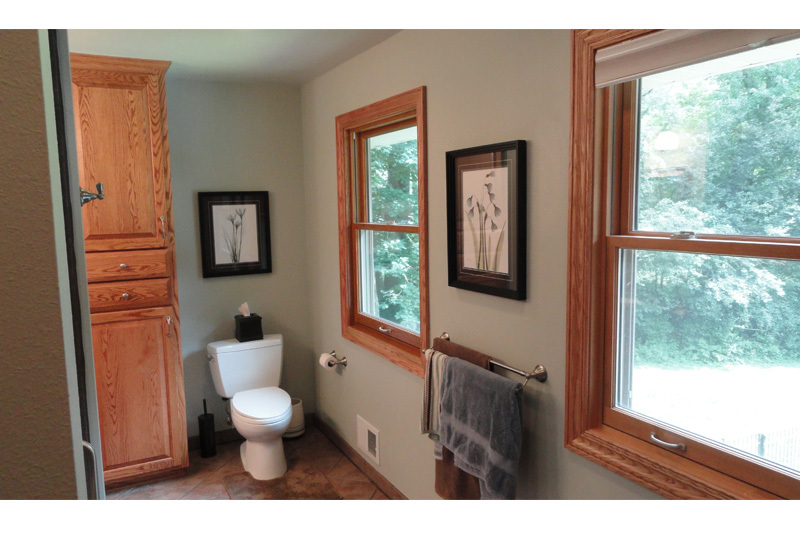 The bathroom is the second most remodeled area of your home, next to the kitchen. 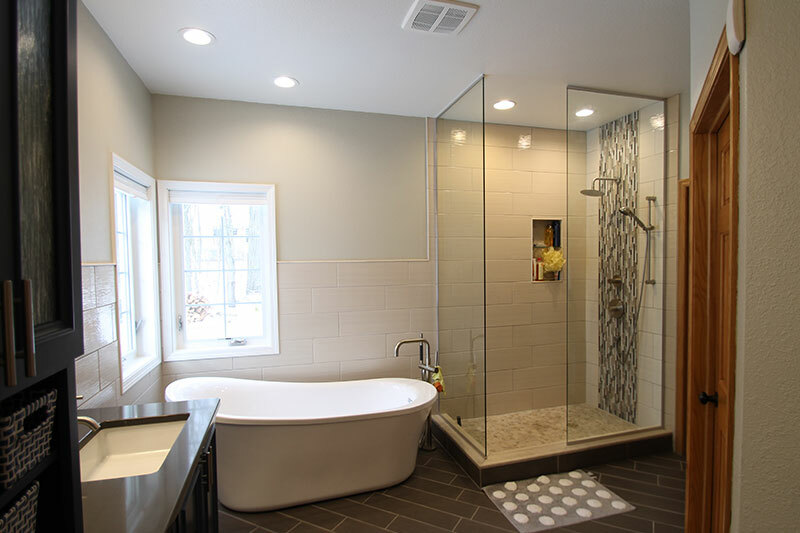 Between the appearance incentive and the return value of a renovated bathroom, homeowners can justify the renovation cost. 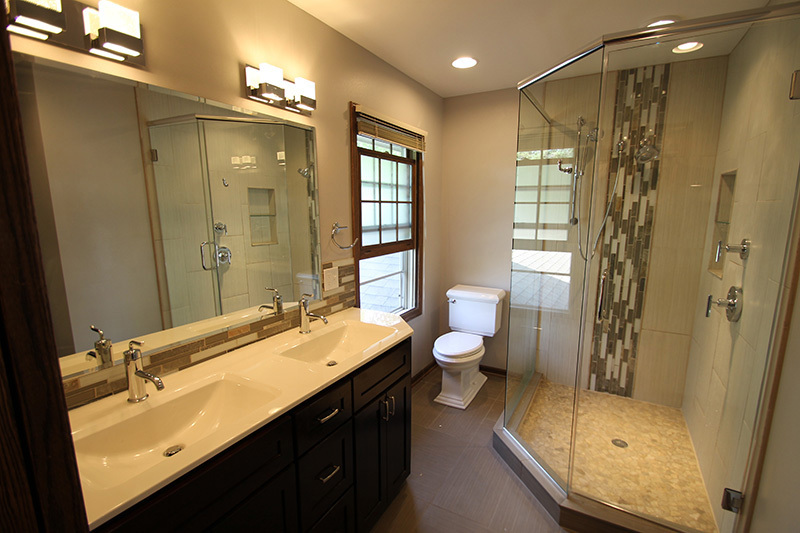 Learn the six reasons why homeowners renovate their bathrooms.